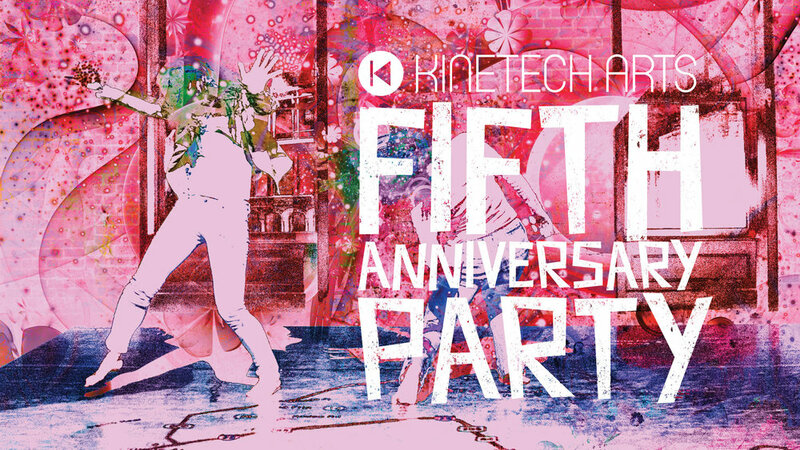 Kinetech Arts is turning 5 and we're having a party! Please join us Saturday, August 18th at 7:30pm at CounterPulse in celebrating 5 years of dance, technology and lab experiments with a party/fundraiser. Lost track of how many times we performed. We suspect we performed over 50 times! Come help us celebrate 5 years of Kinetech Arts!